Home › Email › How to login to your webmail? Go to your internet service provider’s home page and click on Check My Email. Log in to your account Username and Password. Then click Submit. Or, go to http://webmail8.userservices.net. 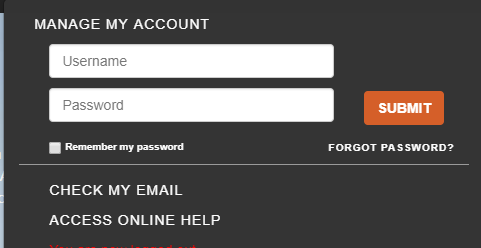 Log in to your account Email address and Password. Then click Login. 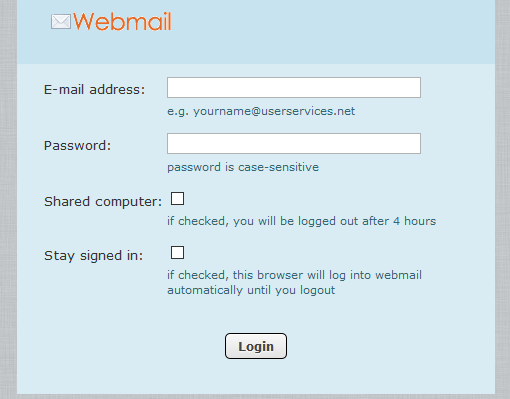 Once you are login, it will take you to your webmail email.